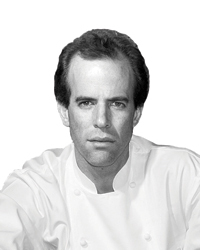 Representing the Stone Barns Center for Food & Agriculture, Blue Hill chef Dan Barber aims to improve how America eats and farms. 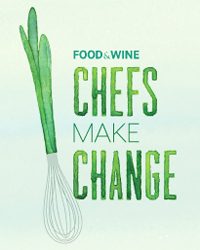 Stone Barns Center for Food & Agriculture aims to improve the way America eats and farms through programs at its magnificent 80-acre property in Pocantico Hills, NY. Its ideas reach everyone from ambitious young farmers who come for seminars to children who want to see where their food comes from. Stone Barns also participates in agricultural research that includes seed breeding; although Barber is one of the best chefs in the world, he believes that creating delicious and nutrient-dense food starts with plant DNA. stonebarnscenter.org.